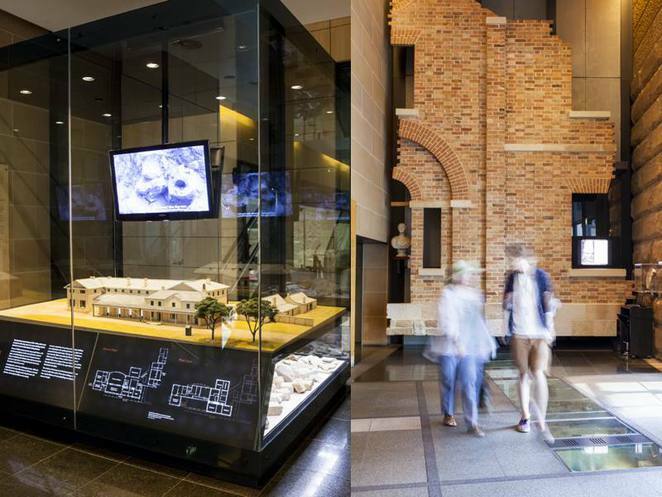 The Museum of Sydney highlights the people and events that shaped the character and soul of Sydney, including its residential architecture and properties. Students of architecture and interior design, wannabe builders and renovation enthusiasts will love the Museum's exhibition that offers rare insights into the homes of yesteryear. Even seniors will enjoy taking a walk down this memory lane. Set in the 1950s, the exhibition draws on the building and construction phenomenon of do-it-yourself homes in Sydney. Unlike today's context where the majority of NSW's new homes are purchased completed by development companies, the postwar circumstances drove many low to middle income wage earners to build their own homes. This was aided by the proliferation of home magazines and newspapers introducing new designs, materials and colour schemes. The end result were many small and open plan houses. Entitled 'Dream Home, Small Home', the exhibition draws upon historical photographs, vintage home publications and architectural floor plans to showcase the hope of the 1950s owner builders and the designs of the postwar years.